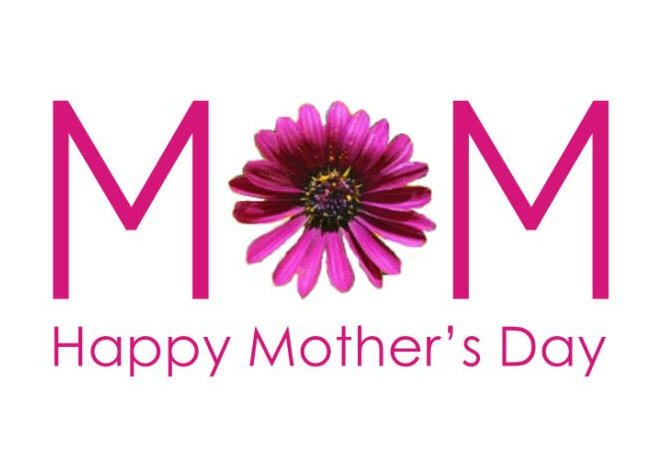 A big shout out to all the Moms out there … HAPPY MOTHER’S DAY! As I think of my own mother I find even to this day she is a role model for me. I can easily connect leadership and what my mother has taught me over the years. So-called experts in leadership are everywhere, right? We search them out. We read their books. We say “aha” when we read their wise words. Always someone out there, smarter and wiser than ourselves. All along though maybe we need to look closer to home. My mother was my first teacher and taught me well. Here are a few leadership lessons from my mother. Mom remains curious and is always learning. She is retired now for years and maybe should be fully set in her ways. My mother though is still learning and curious about the world around her. She thinks deeply. She finds interesting articles on the internet and sends them my way. She reads a variety of books and still displays wonder of the world around her. Mom wants to have deep discussions on new and interesting topics. That is a strong leadership trait, remain curious and continuously learn. Mom does not follow dogma. Of course she has her beliefs, but she has never been so rigid in her beliefs that she can not listen to folks with different points of view. My mother has reinvented herself several times in her life. Good for her and a lesson for leaders everywhere. Mom follows her creative passions. Unlike anyone else I know my Mother has convinced me that everyone is an artist. Our art may not be obvious, but it is there. I have seen great artistic expression from my mother. She is a painter, sculptor and has created a line of jewelry that holds deep spiritual meaning. My creative artistic expression is my writing and if I do say, my approach to business at times. A leader needs to find that creative, artistic voice and share it with the world. That expression will only help influence others and move us forward. Mom remains positive. The best of mom’s everywhere is such positive energy. During hard times my mother generally remains positive and reminds me and others that it will be okay. As leaders we can struggle to remain positive in the face of difficult times. Listen to mom, it will be okay. Thanks Mom, Love You and keep moving forward. Can you hear me in the back of the room?